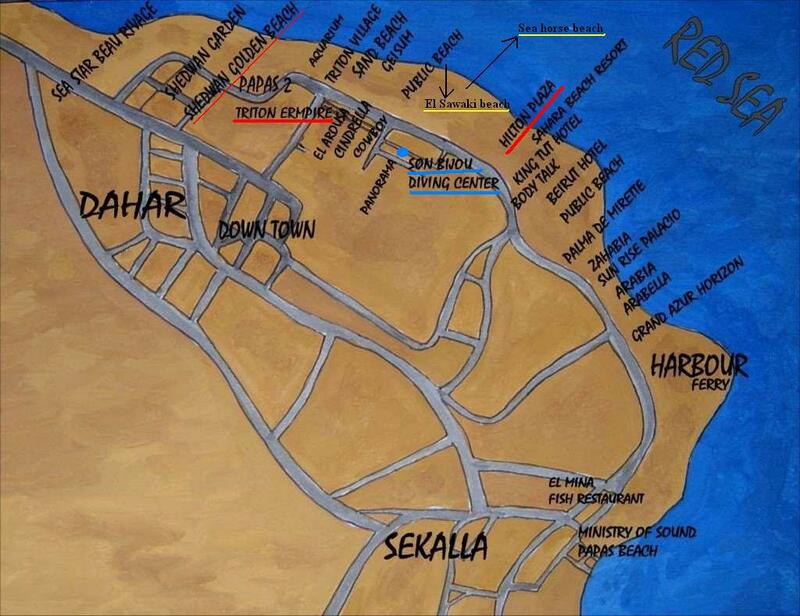 All year around, EVERY DAY, we DIVE at one of the different dive sites in Red Sea. BOOK before you Arrive and get a discount on diving packages and courses! Booking will be confirmed as quickly as possible. Thank you for understanding.